The Firwood Cottage is a two storey stone built detached property beneath pitched tiled roofs. 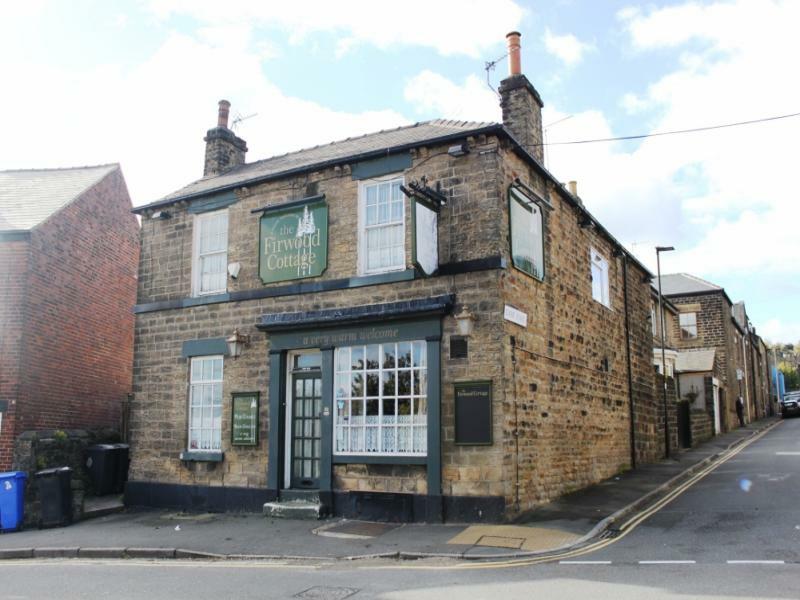 Situated on Whitehouse Lane, the pub is located in the Walkley area of Sheffield approximately two miles North West of the city centre. 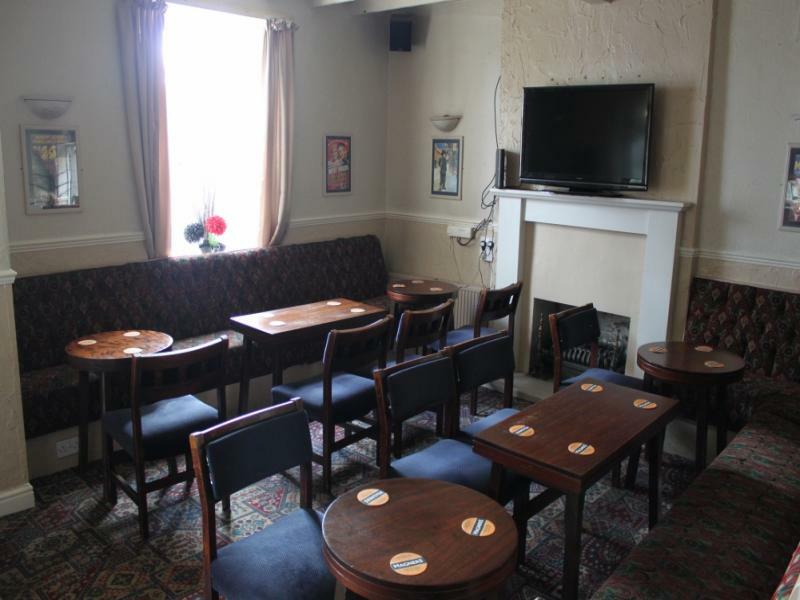 The pub is situated in a fairly dense residential area, with approximately 13,000 people within a 0.5 mile radius and with easy access to the A61 link road. TheFirwood Cottage is atraditionally built two storey detached property of stoneelevations beneath pitched slate tiled roofs, with a single storey flat roof extensionto the rear. The well appointedground floor comprises an entrance porch leading to front bar area, with wooden corner bar servery,upholstered perimeter and loose seating set for approx 30,feature fireplace, painted beamed ceiling, door to basement beer cellar and access to the rear bar. 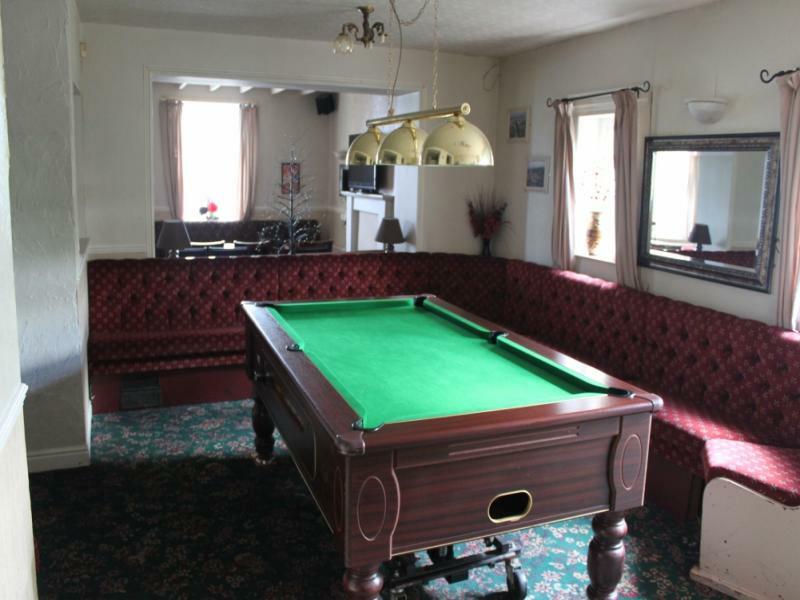 Rear bar with wooden bar servery, seating for 12, part tiled flooring, darts throw and access to pool room, with upholstered perimeterand free standing seatingfor 16 and doors to Ladies and Gents W.C.s andto rear garden. The domestic accommodation benefits from its own private access, is located on the first floor and briefly comprises lounge, domestickitchen/diner, bathroomand2 bedrooms. 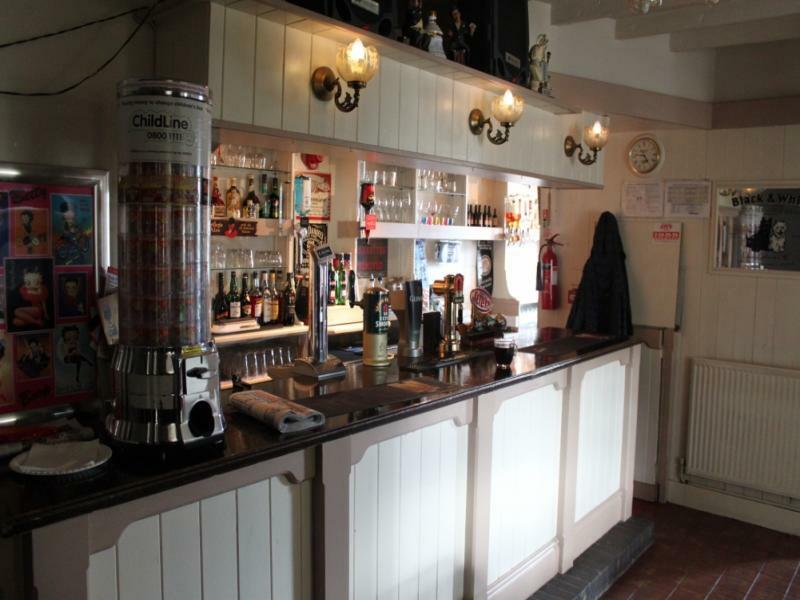 To the exterior the pub has an attractiveenclosed rear gardencomprising paved patio area with covered smoking shelter, lawned garden with picnic bench seating for 24, two brick built storage sheds, small private rear yard and single garage. 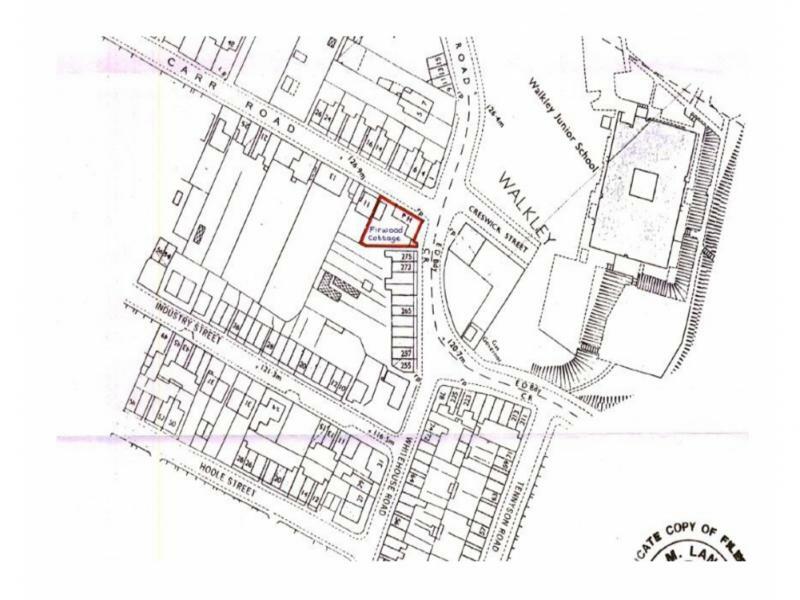 The overall site area is 326.75 sq m(approx). The GIA is 114.3 sq m / 1230.32 sq ft (approx). We have been advised that all mains services are connected to the property. We are advised that the property is neither Listed nor falls within a Conservation Area. 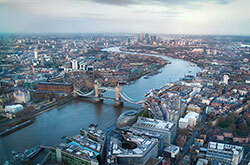 Prospective purchasers are advised to make their own enquiries toSheffiledCityCouncil on . No fixtures and fittings will be warranted with this sale and an inventory cannot be provided. 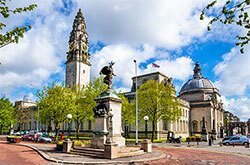 The property is being 'sold as seen' and any items left on the day of completion will be inherited by the purchaser excluding any third party items such as games machines or beer raising equipment. 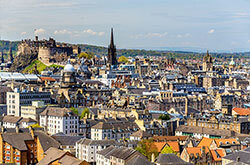 Our client is not in occupation and therefore does not have access to detailed accounts. Barrelage figures can be made available to any genuinely interested parties.